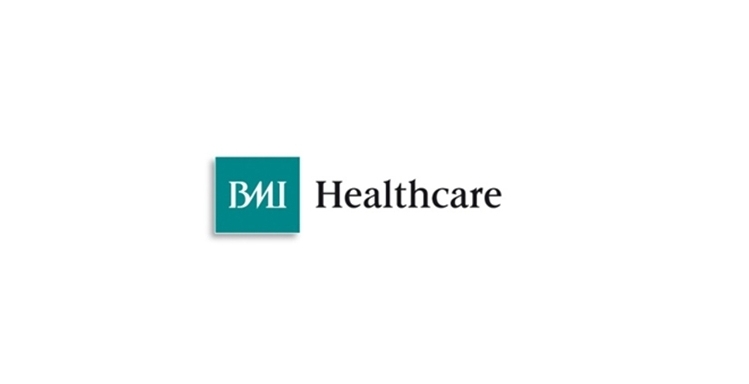 The latest feedback from patients at BMI Goring Hall Hospital has shown that of 1355 patients who completed a feedback form following a procedure there, 94.9% were so impressed that they would recommend the hospital to their family and friends. In addition, the independent survey revealed that 93.8% of those questioned said that their expectations were met or exceeded and 94.0% said that the overall quality of their care was good or excellent. The responses were collected by Quality Health, the same independent survey operator which analyses feedback for the NHS, between 1 January 2018 and 31 December 2018. 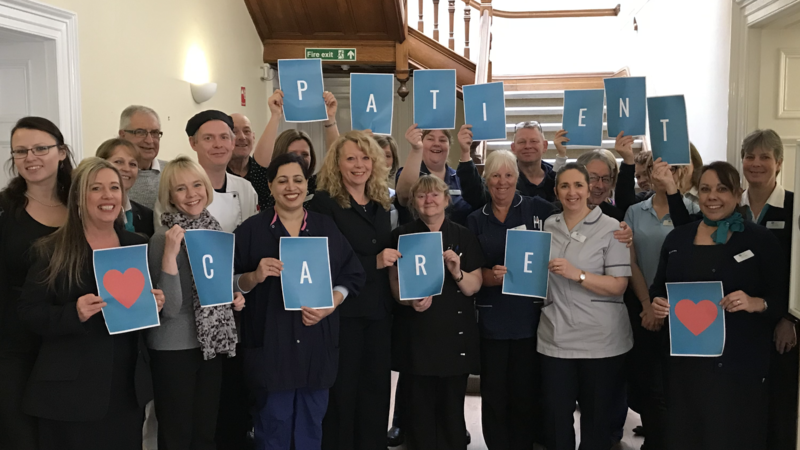 The 275 staff who work at the hospital in Bodlam Avenue, Goring-by-Sea, have also been pleased with the feedback, which reflects the standard of care they provide care for NHS-funded patients, insured patients and those who choose to pay for themselves. Over the past few years, the hospital has seen a number of investments including, an MRI scanner, Digital X-Ray and most recently floor refurbishment. Within the past 12 months, the hospital has also been rated as good by the independent regular the Care Quality Commission. In 2019, the hospital is looking forward to its 25th year of service and the multimillion pounds investment on further refurbishment and equipment.